October 16, 23, and 30. 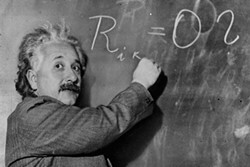 Einstein’s Relativity rests on one idea, the idea that there is a fastest speed, known as the speed of light. From this one premise he logically worked out the consequences and these consequences are very counter-intuitive yet not very complex. You can understand them! The class is scheduled to meet 3 times and build upon each other. 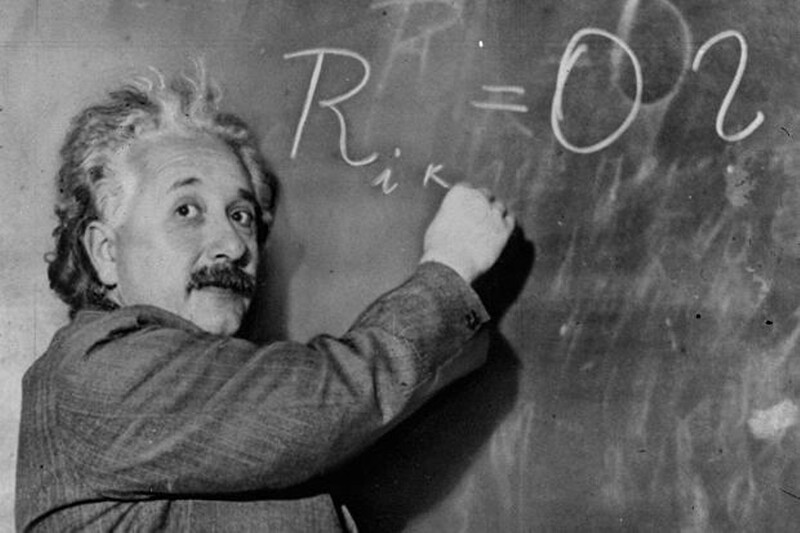 The material will be presented as simple as possible yet true to Einstein’s ideas.